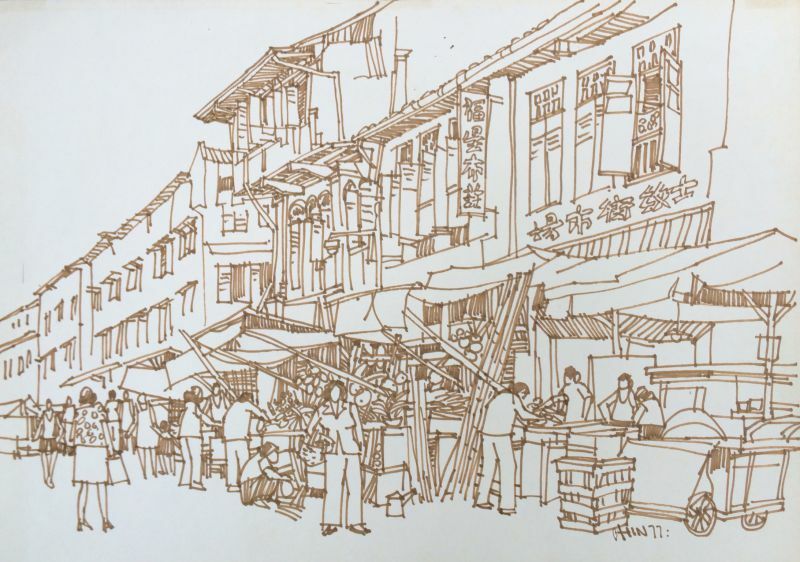 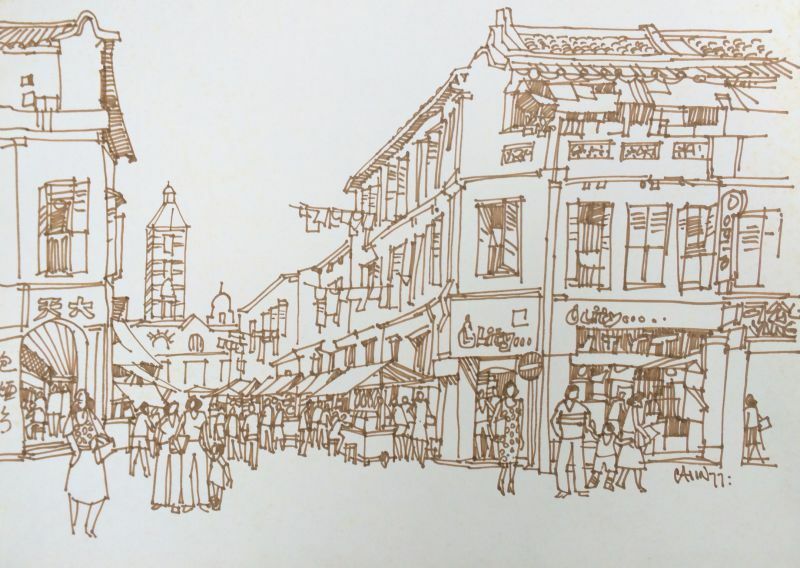 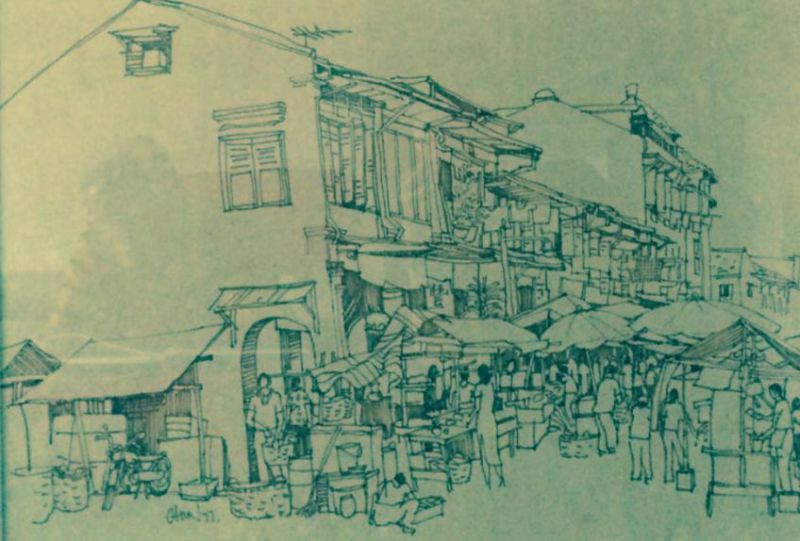 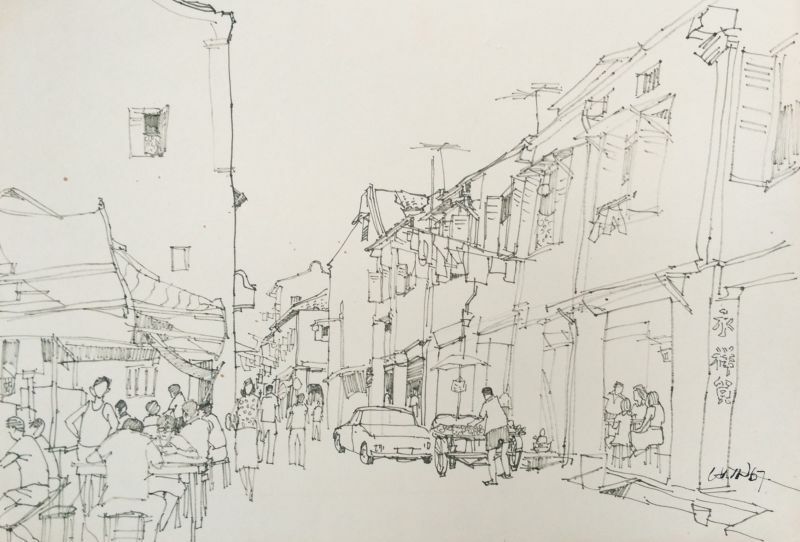 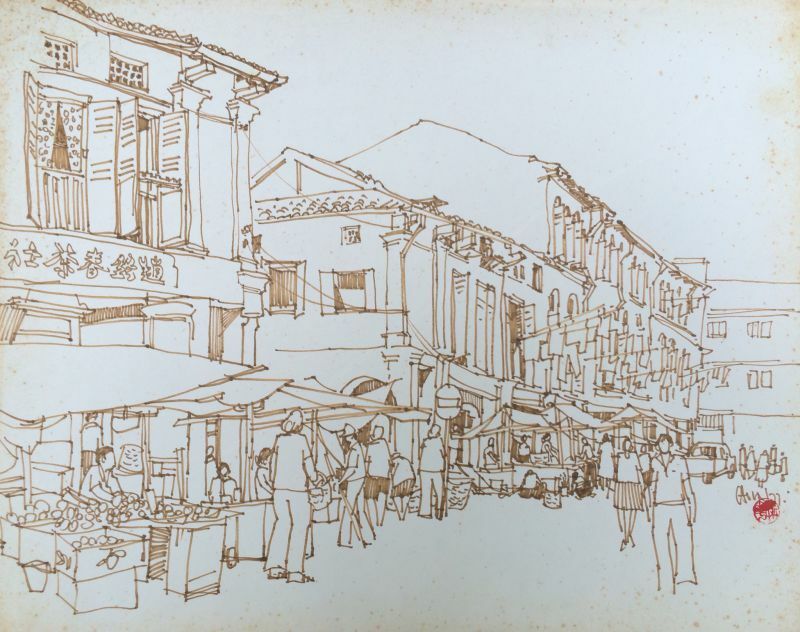 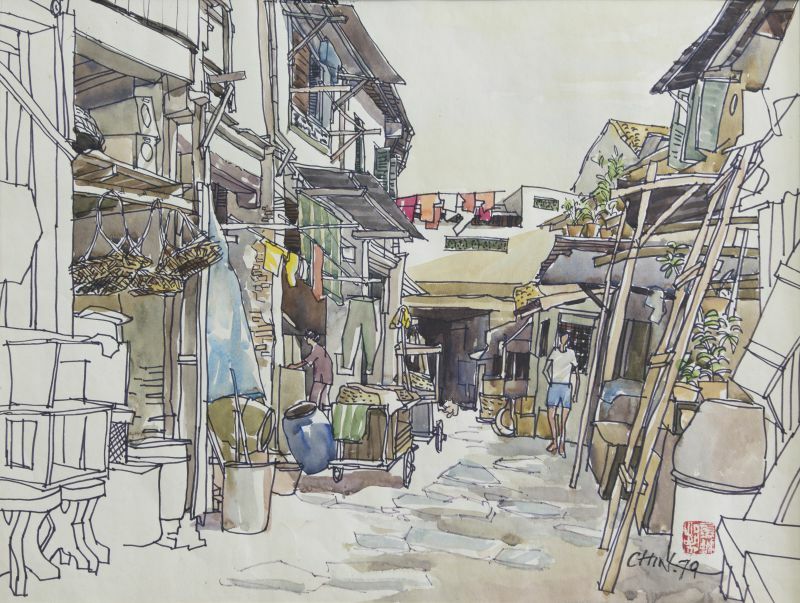 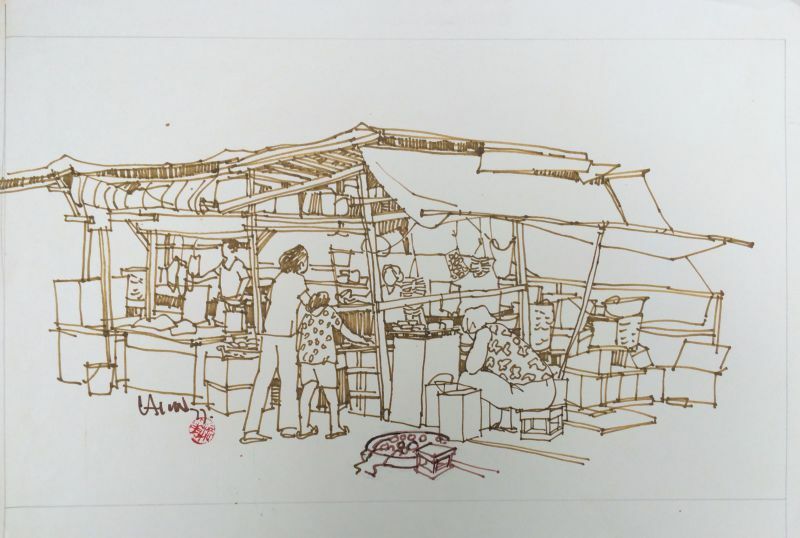 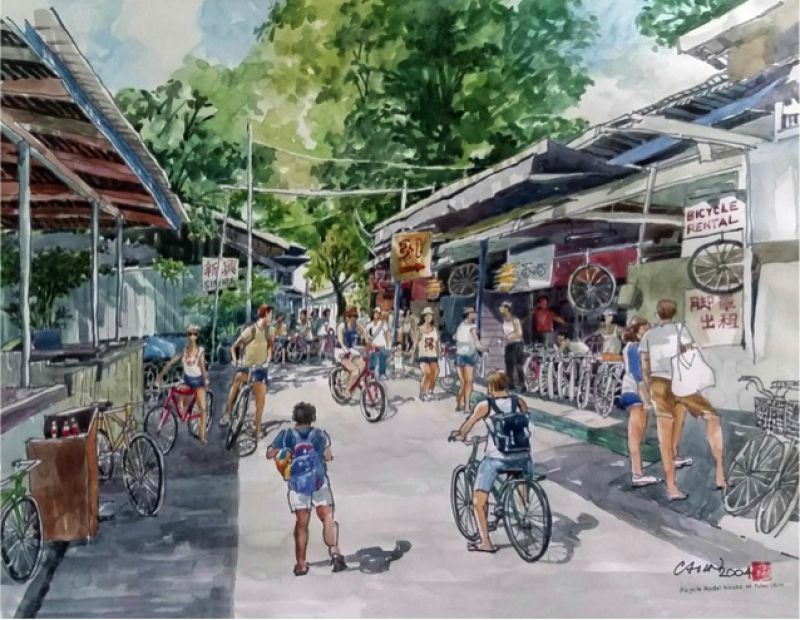 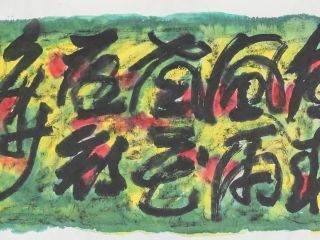 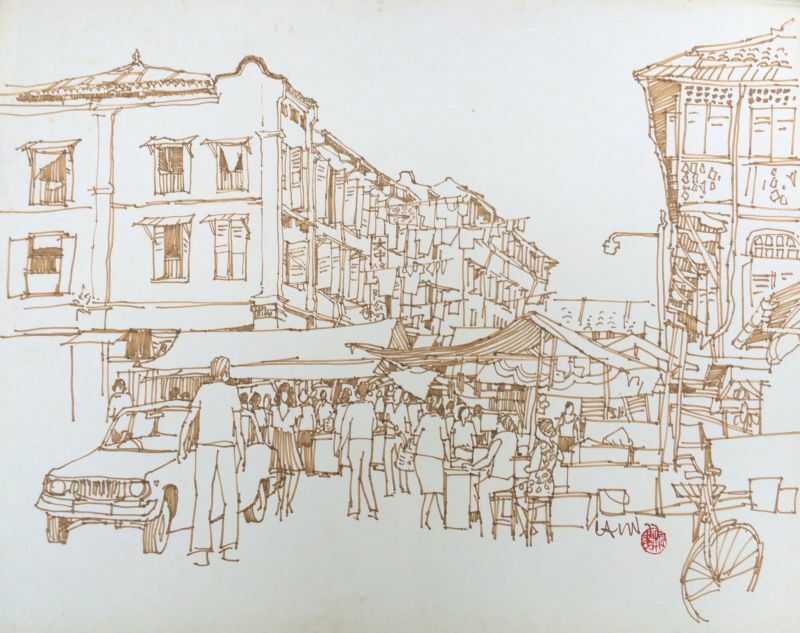 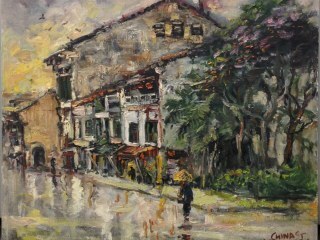 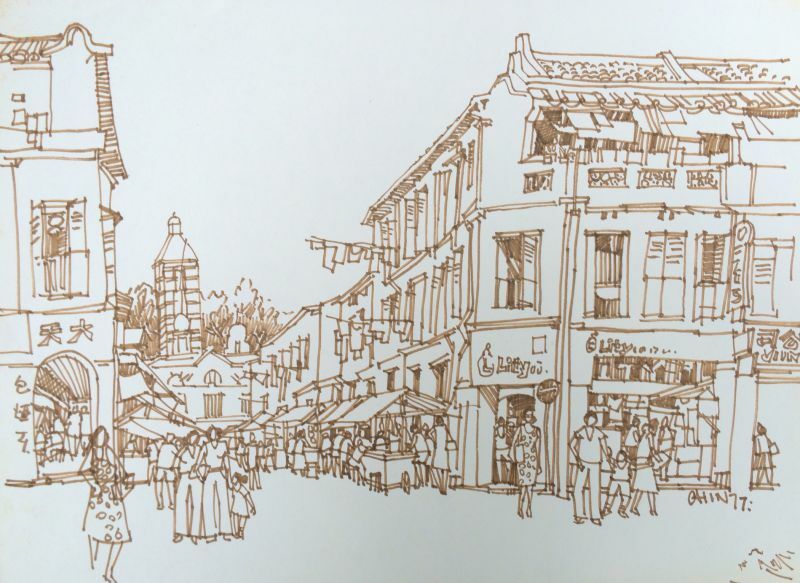 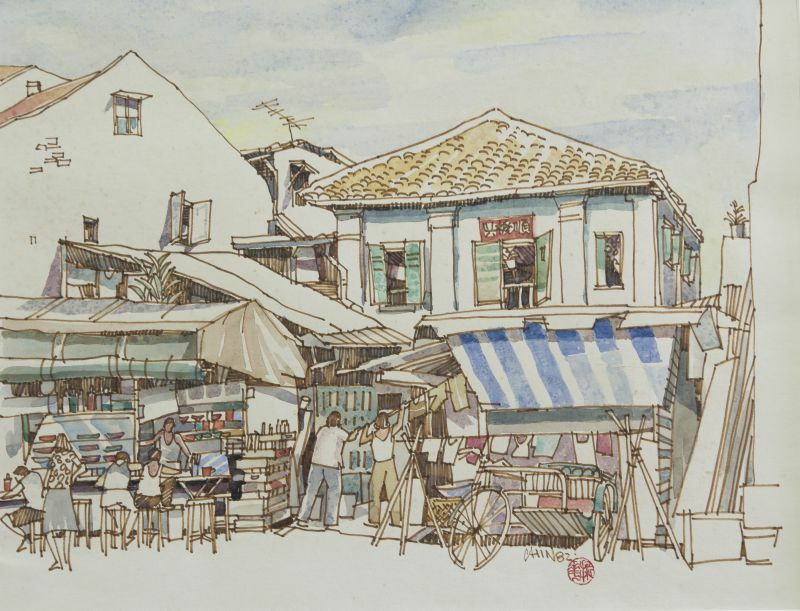 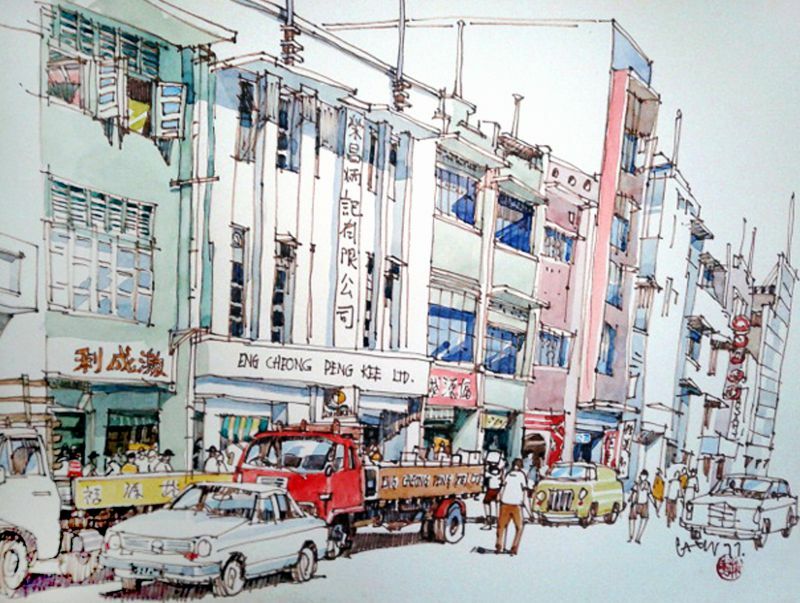 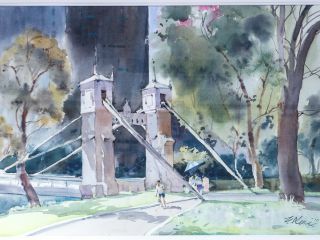 Chin Chun Wah was a founding member of the Singapore Watercolour Society in 1969 and a budding artist that lead several art groups here in the late 1960s and early 1970s. 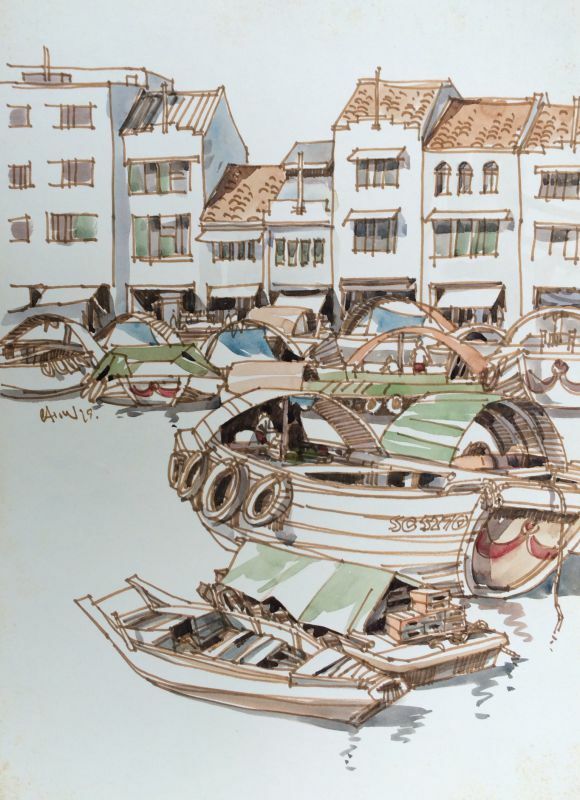 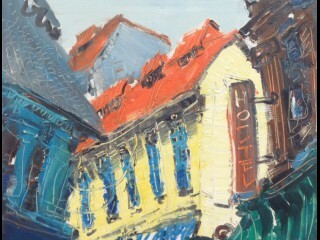 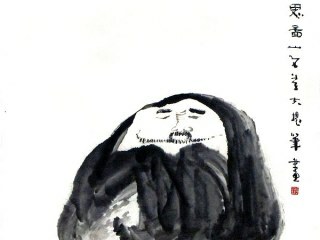 He was known for his sketches in pen and wash - a painting technique using marker pens and watercolours to depict scenes with light, deft strokes rendered within minutes. 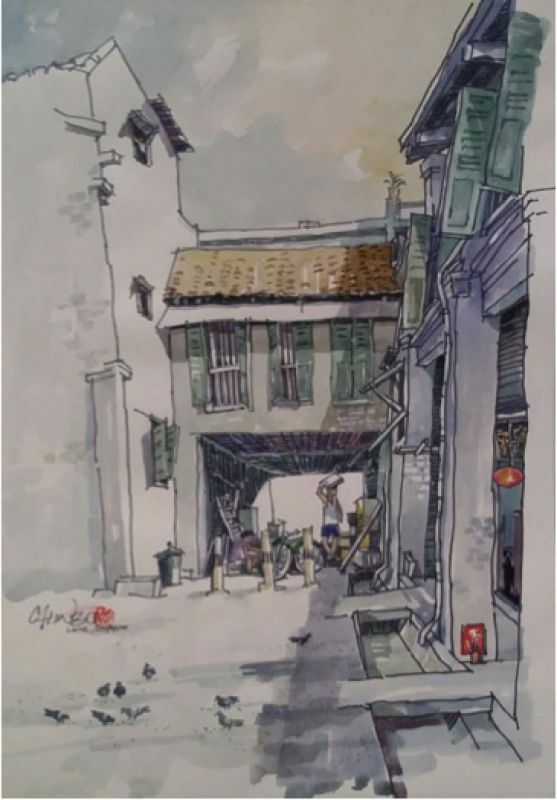 After graduating, he worked briefly at the former Radio and Television, Singapore, the Culture Ministry, as well as the Housing and Development Board as an artist and designer. 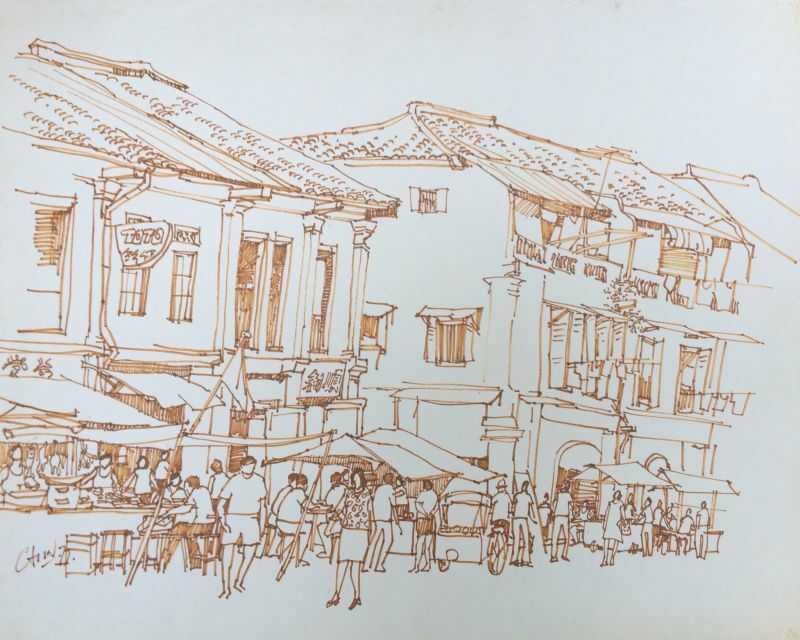 He gave up painting when he joined developer Far East Organization as its advertising manager in 1977. 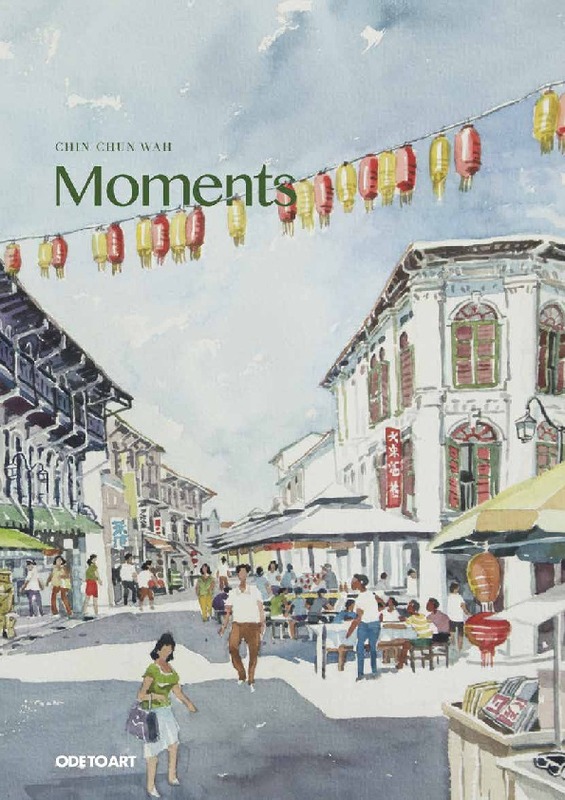 He won first prize in the Parks and Recreation's logo design competition and a year earlier in 1976, attained the third prize in an art competition organized by OCBC Bank in conjunction with the completion of its skyscraper in Chulia Street. 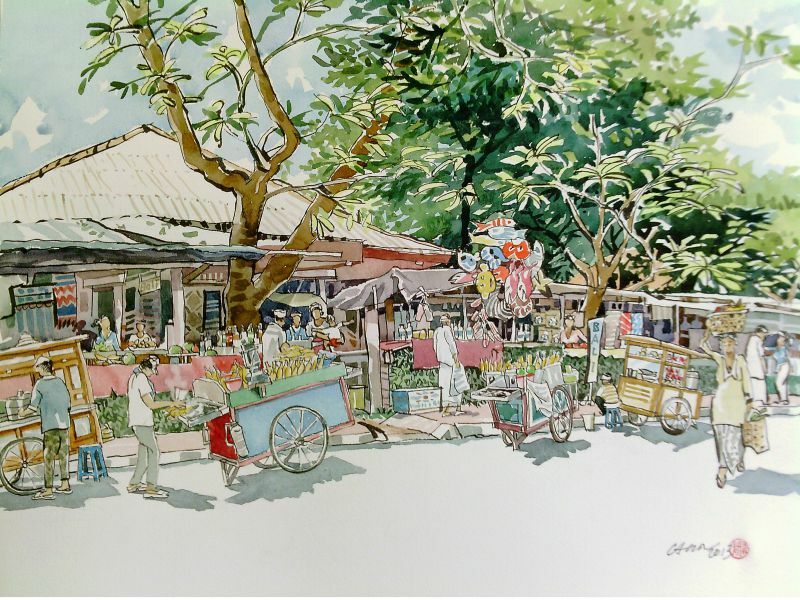 He retired from Far East in 1999 and became an avid golfer.